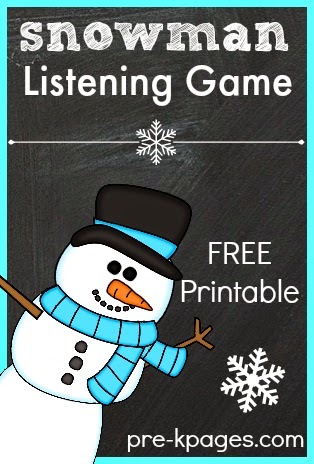 Pre-K Pages has a printable for kids to Practice Listening Skills while building a snowman! 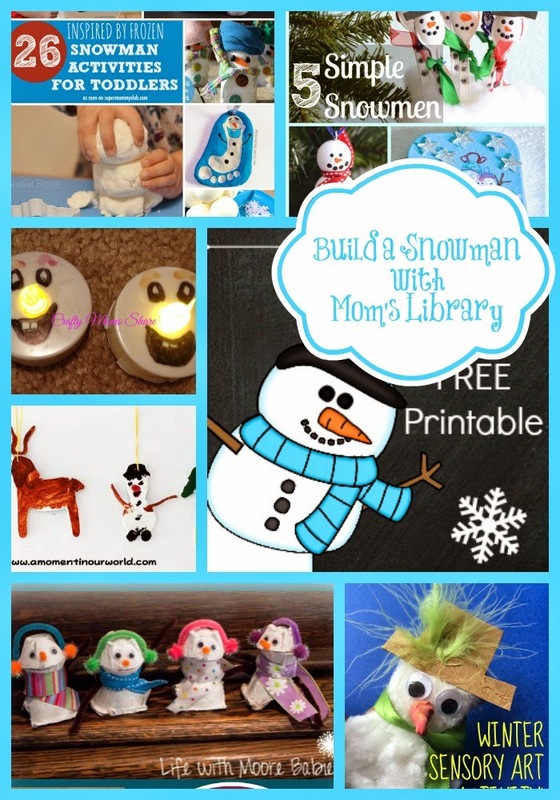 Sunshine and Hurricanes has a collection of 5 fun Snowmen Crafts! 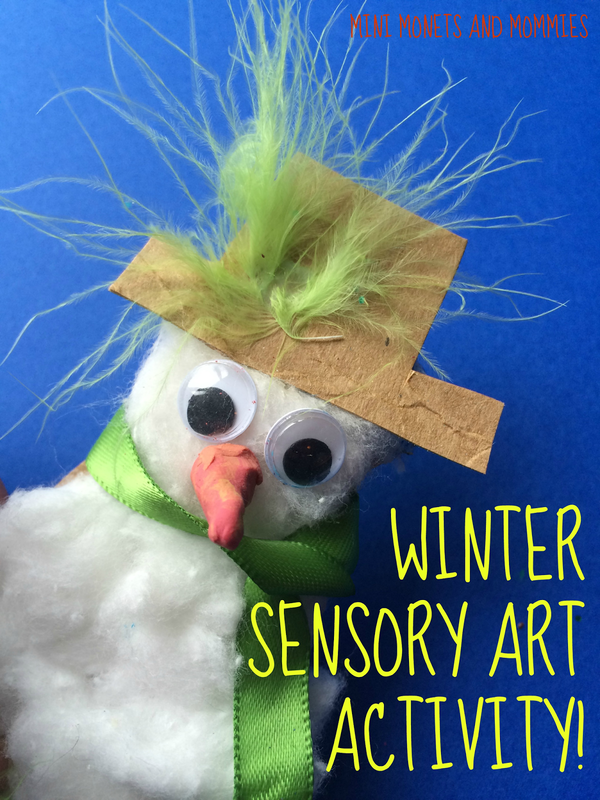 Mini Monets and Mommies created a Sensory Snowman! 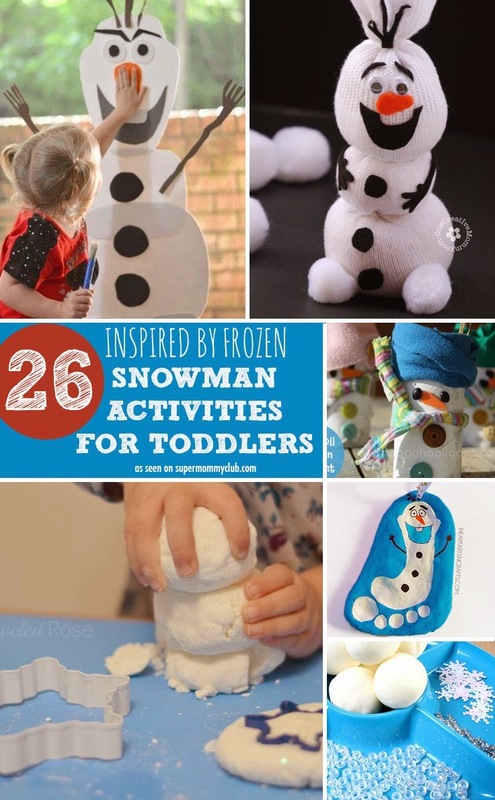 Super Mommy Club found 26 Frozen Inspired Snowman Toddler Activities! 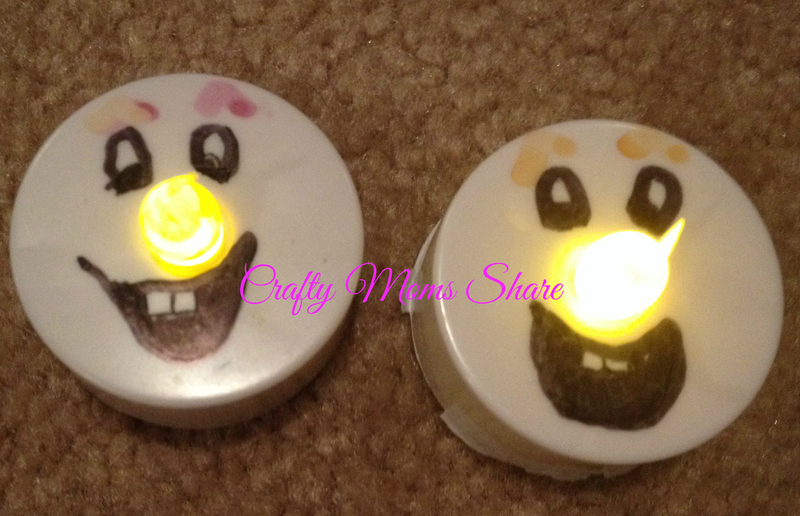 Crafty Mom's Share turned tea lights into cute little Snowmen! 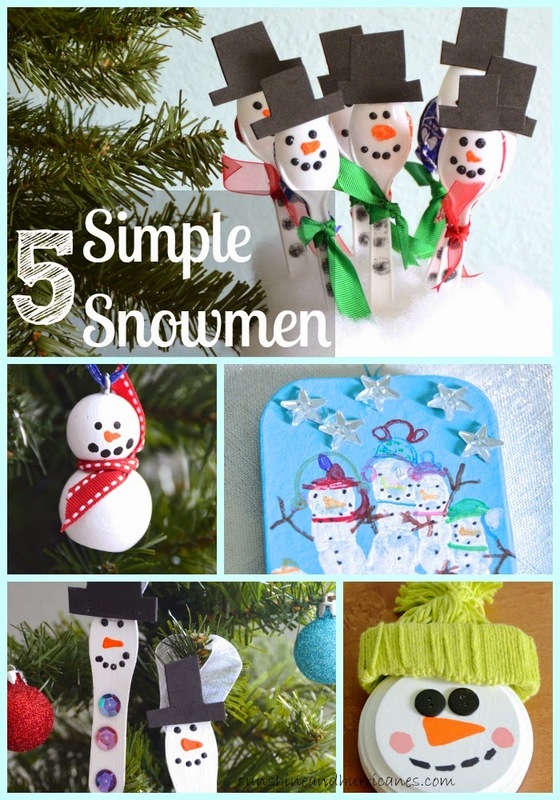 A Moment in Our World made the whole cast of Frozen as ornaments! 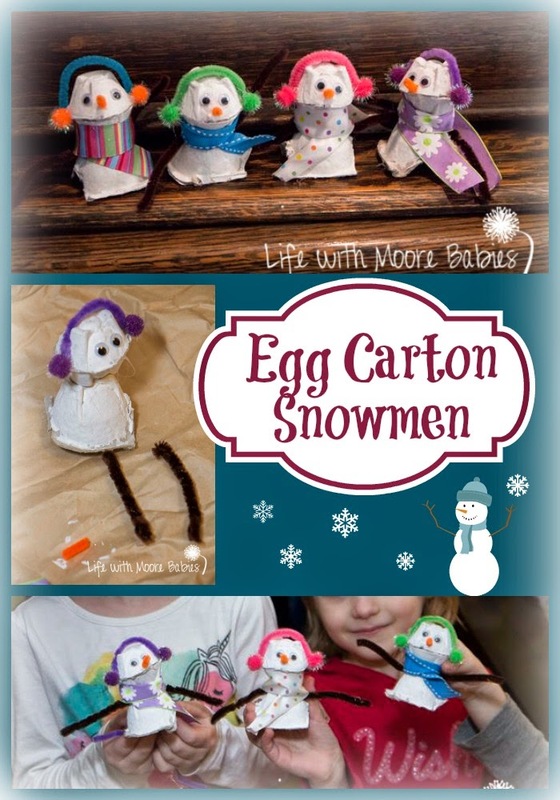 We had fun recycling while making our Egg Carton Snowmen! This week we are giving away a Gripcase! 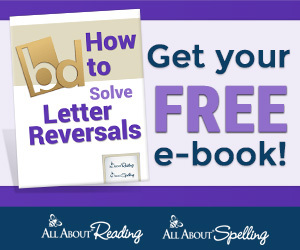 For more information on this kid friendly iPad case head over to iGameMom! 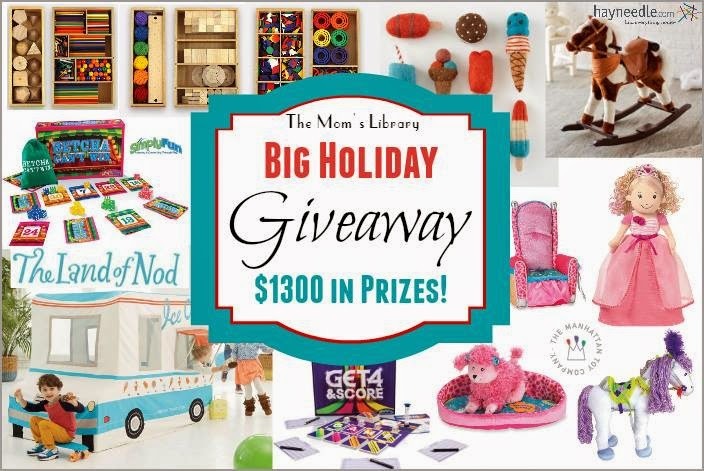 This week is the last chance to enter our BIG HOLIDAY GIVEAWAY! 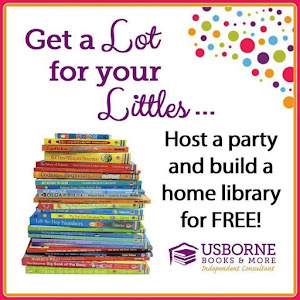 It ends Friday, so act fast!